May… A most hearty (if not a little tardy) welcome to you! 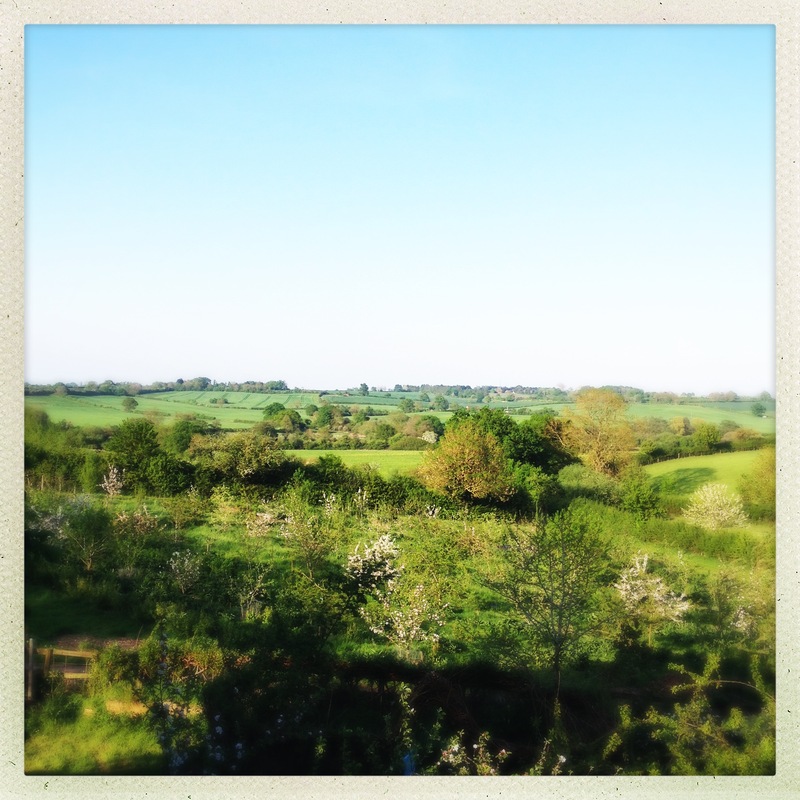 Almost every morning at the moment, I am awakened by birdsong. Somehow, though, it’s hard to feel annoyed about this, because it is, quite simply, exquisitely wondrous. These so often invisible beings fill up so much aural space! I love that they (birds) are always there, and yet so often hidden from view. Outside, there is magic happening. 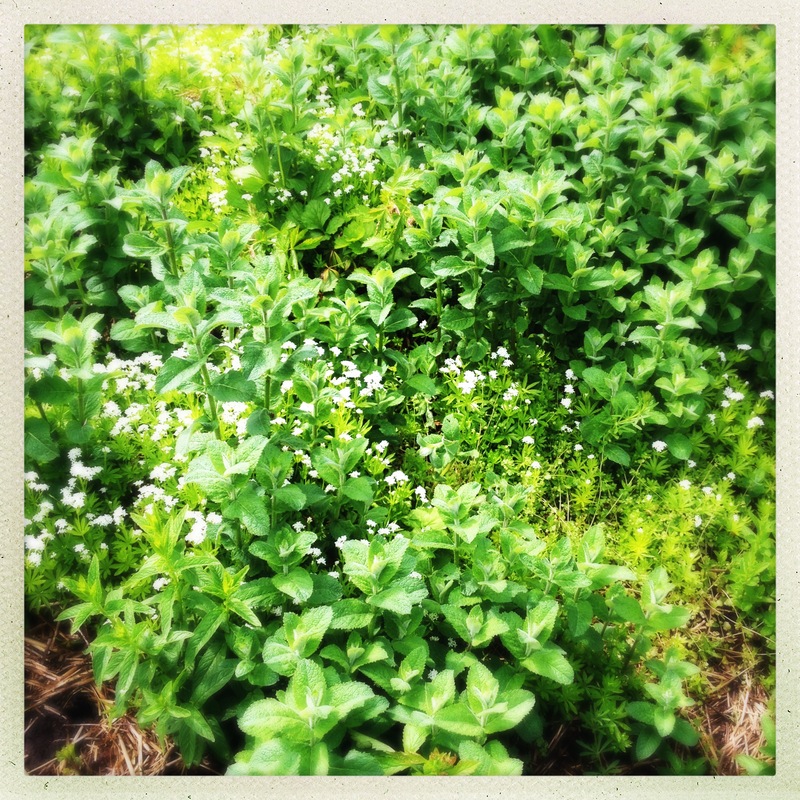 The countryside is literally exploding with life! All the new leaves are young and fresh. Suddenly open space is smaller, as grasses, bushes and trees erupt with new growth. Openings are filled in and suddenly my perspective zooms in closer. No longer can I see the horizon so clearly, and there is so much beauty to behold right in front of me. The air is warm and the smell of blossom is on the wind. 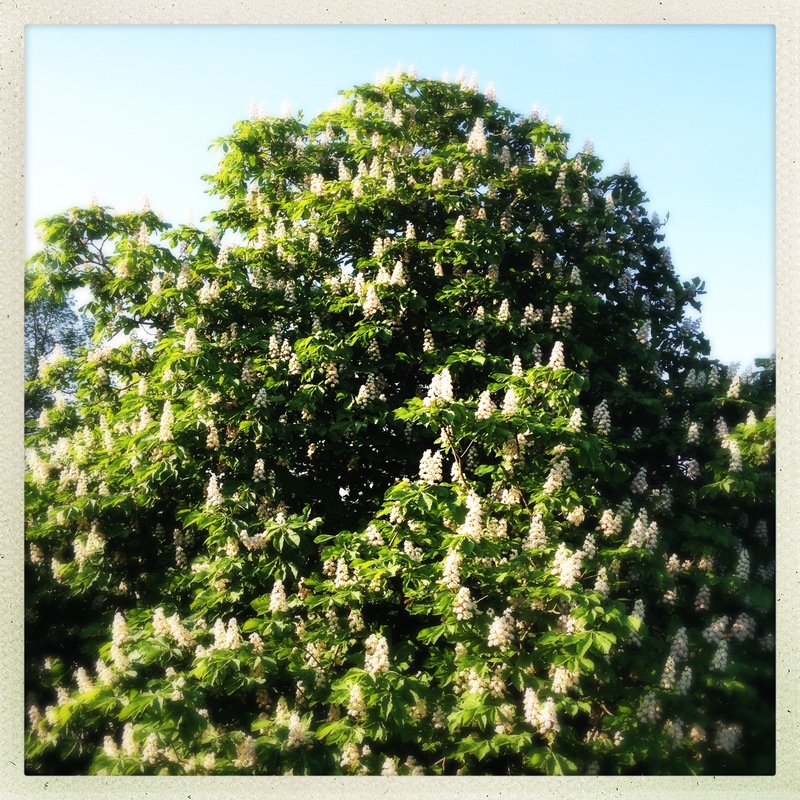 Cherry, apple, pear, horse chestnut, all of them bursting with beauty. And my favourite, of course, the hawthorn. Some people say how hawthorn flowers are meant to exude the scent of female sexuality. Whether or not I know this to be true, I find the aroma that fills the countryside when the hawthorn is in full bloom completely intoxicating. Yes, maybe even a little seductive. The hawthorn, also known as the May Tree, is truly a tree of the HEART. Traditionally, the Celtic fire festival of Beltane, marking the start of Summer, began when the hawthorn came into blossom. Myths proclaim that this is the time when The Oak King reaches his manhood and the May Queen takes him as her lover. Through their union, the May Queen becomes pregnant, and so all life begins. Because of this mythology, since ancient times May is the traditional time of year for handfastings, marriages and unions of all kinds. There is something about this month, and the bewitching magic of the hawthorn tree in particular, that incites passion, vivacity, joy, and the making of vows. Besides its magical properties, hawthorn (Crataegus monogyna) also holds healing properties within its flowers, berries and seeds. 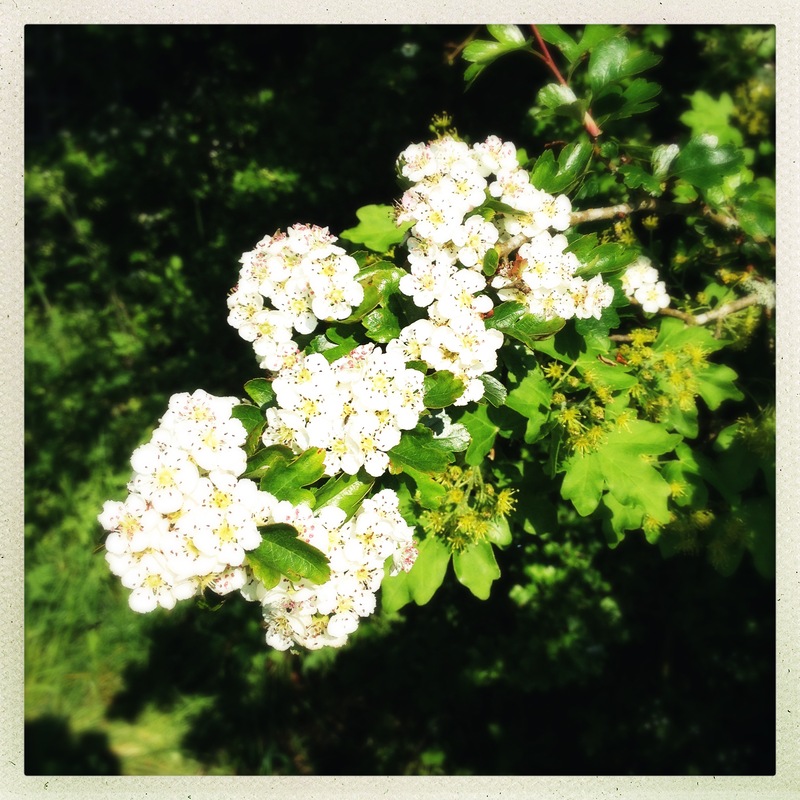 Known by some as ‘valerian of the heart’ and others as ‘food for the heart’, hawthorn is perhaps most commonly used as a heart stimulant, increasing blood flow to heart muscles and restoring normal heart beat. Simply because of these heart toning properties, patients using hawthorn medicinally are therefore guaranteed a higher sense of aliveness and vitality. 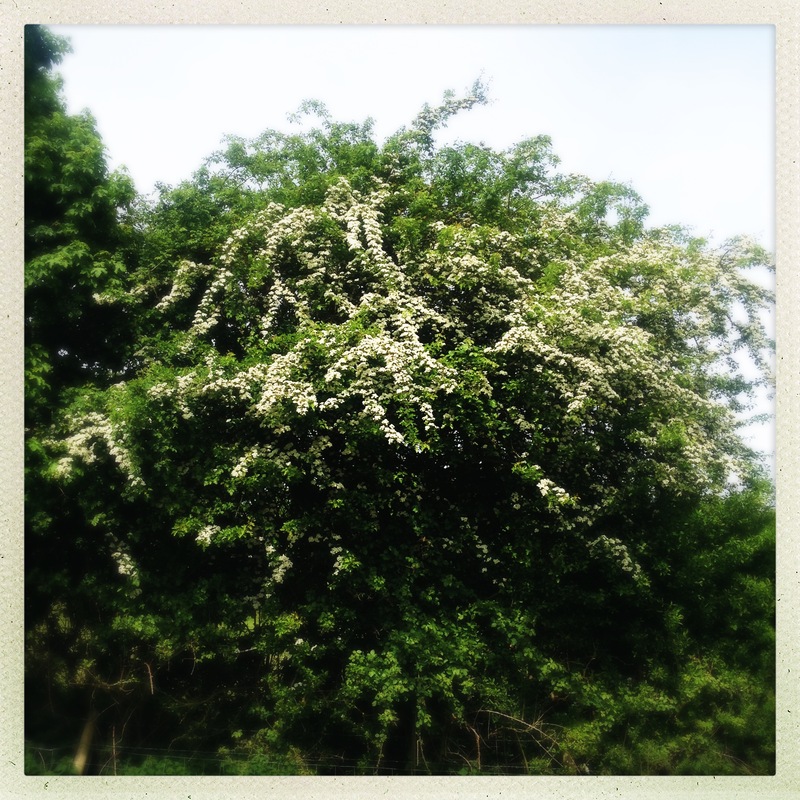 The blossoming of the hawthorn and the arrival of May never cease to give me hope. They lift my spirits and make me laugh out loud at the sheer shameless beauty of all I see around me. And, they remind me that no matter what our Winter is like – no matter how dark, lonely, hopeless and despairing we might feel that things will ever change – there they are. Out of nowhere springs growth. Out of death springs life. Great comfort available to all in this video – especially in the last five minutes or so; though I’d counsel not to skip the rest. It’s about 73 minutes in all, and well worth the time.